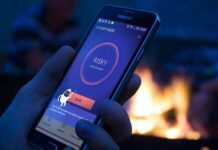 In order to maintain the privacy and significance of your personal chats, Hike has offered you with an important feature of Hidden Mode which is highly secured with a password. No one can access the hidden chats without entering this password. 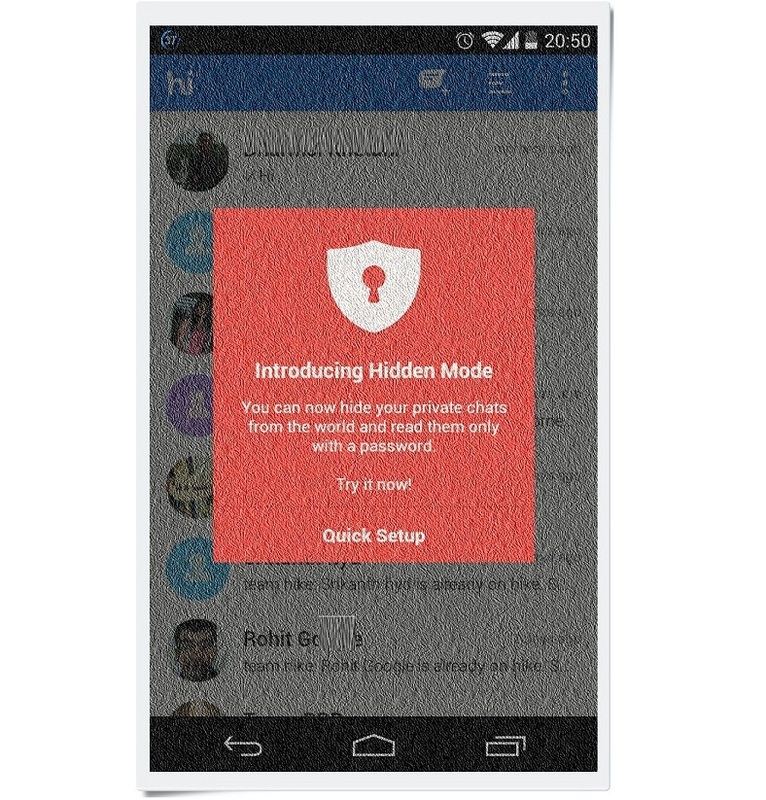 Simply follow the given process to chat in Hidden Mode and enjoy your ultimate privacy! 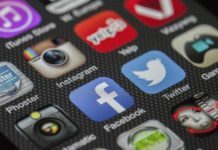 Although you can setup Password lock on your Android phone by using any of the Best Apps to locks Apps but your password is same for every app that you have locked and your friend can easily break through the apps. 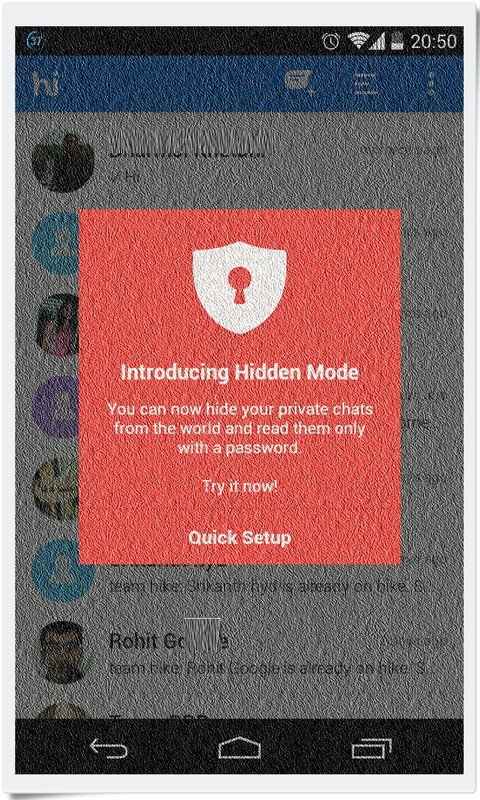 Unlike WhatsApp, Hike Messenger is concerned about Peoples privacy and as such introduces Hide Hidden Mode which completely hide chat of several people with a pattern lock. At first, you should long tap on the Hike logo or ‘Hi’. Now, you should tap on ‘Quick Setup’ option. You will be displayed with all chat contacts among which you will have to select a particular contact for which chats are to be done in hidden mode. 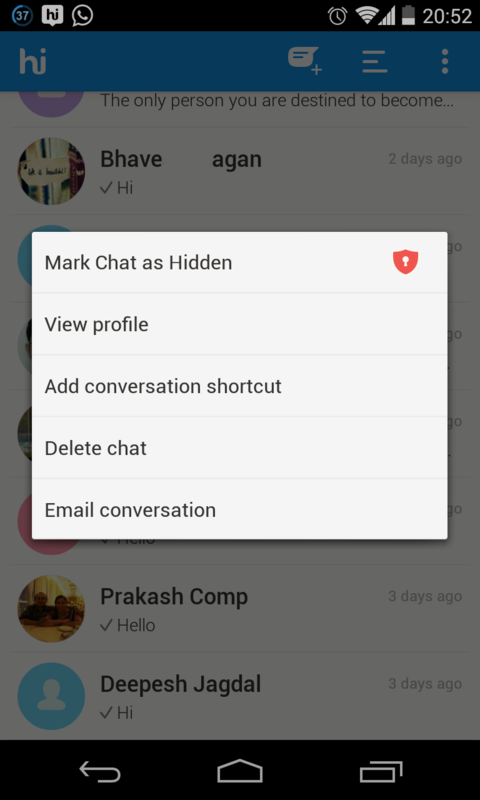 You should tap specific contact and hold to select the chat ‘Hidden’. Click on ‘Mark Chat as Hidden’ to select it. 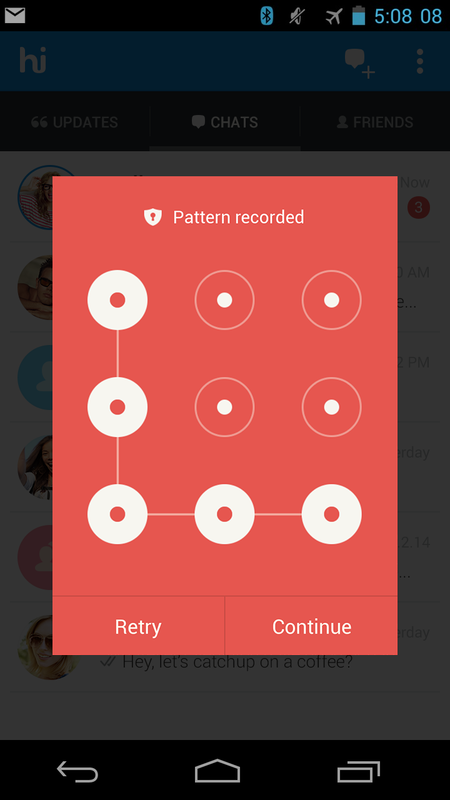 At this step, particular chat with the contact has become hidden but the process is not over yet because it can be accessed by anyone until it gets secured by a password. 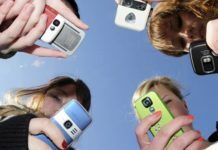 The user will have to set up a password to protect your hidden chats from unwanted access. You should tap again on ‘Hi’ or the Hike logo. You will get a pattern of dots from which you should create an easy-to-remember and hard-to-guess pattern. Also, you must connect at least 4 dots for a successful password. Redraw the pattern after pressing on ‘Continue’ and again tap on the option ‘Continue’. This process is now complete and you are free to exit or enter into Hidden Mode of Hike anytime. It should be remembered here that minimizing the Hike on your phone in case of Hidden Mode will automatically gets logged out from the Hidden Mode. So that was all about Hike Hidden Mode and you can change your Hidden Mode password by going to Settings>Privacy>Reset Hidden Mode.